These are the books that I read in August. I pretty much did a review on all of these books aside from Harry Potter and The Winner’s Kiss. How was your reading month? 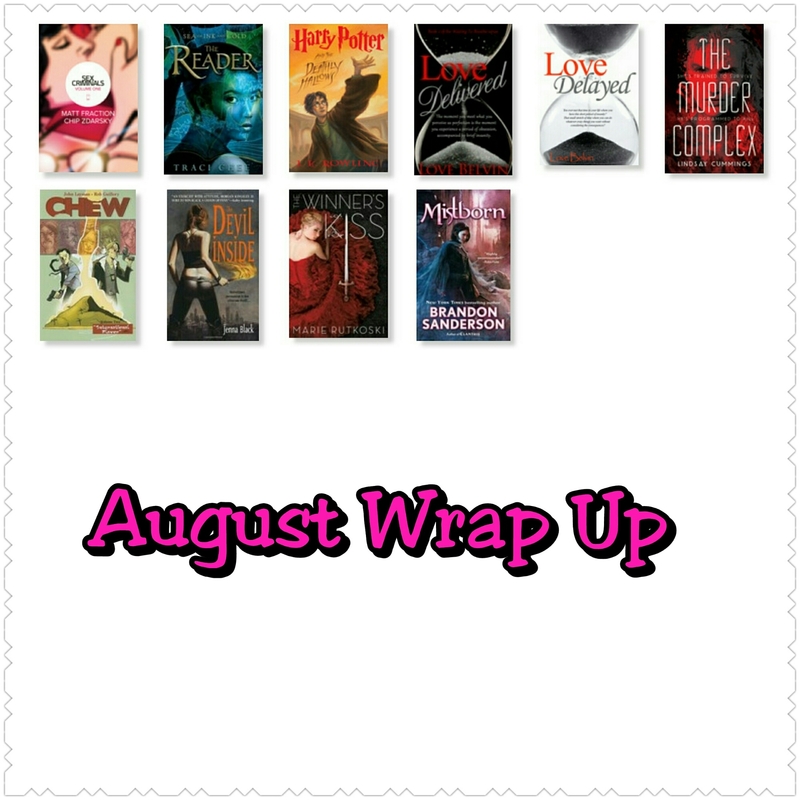 Next Post September Wrap Up!! !